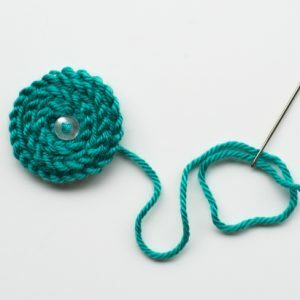 Learn how to knit with these handy tips and step-by-step tutorials. Knitting flowers has never been simpler! Just follow this step-by-step guide to get your very own floral embellishment. This tutorial is designed for the Floral Magic Baby Hat, but these flowers look great on all types of projects, from pillows and scarves to blankets and sweaters. 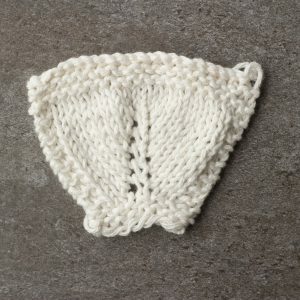 Whether or not you decide to use this tutorial to make the adorable Wickerwork Hat & Pullover baby set, it’s a stitch you’ll want to have in your knitting arsenal. 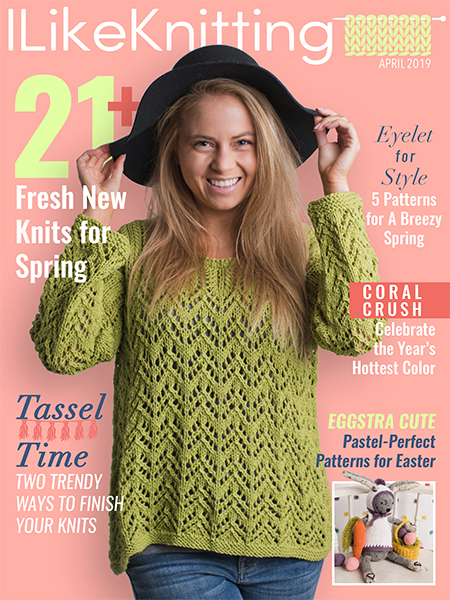 Its criss-cross pattern creates a visually intriguing swatch that’s rich with texture and ideal for a variety of knit projects. Let’s get ready to learn it! 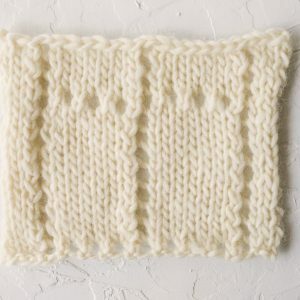 The provisional cast on is ideal for projects that require you to later join your stitches to another piece of knitting — making an almost seamless join once complete. While it may sound intimidating, this cast-on method isn’t tricky at all. Just follow this photo tutorial to discover how easy it can be! 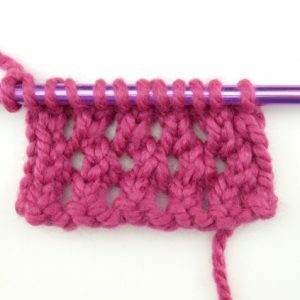 This is a method for joining a knitted hem that resuslts in a completely invisible finish. 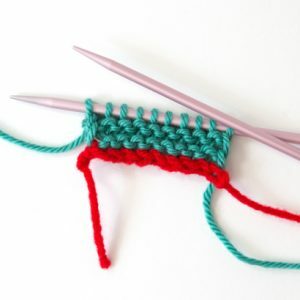 The process is very similar to Kitchener stitch, but not identical since you have only one row of live stitches to join to a row of purl bumps inside the knitted fabric. Continue working (yo, k2tog) until 5 sts remain. Finish row one with a final yo, k2tog. Then k3. 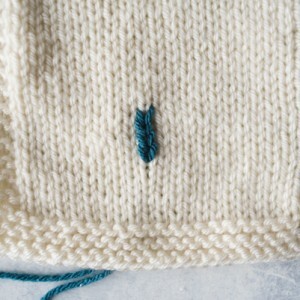 1) Thread a darning needle with the contrasting color yarn. 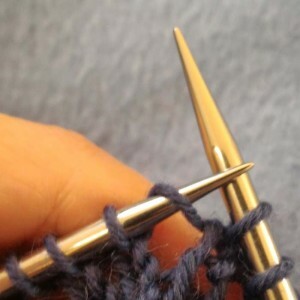 With MC, work to the stitch where to insert the Bobble. Insert left needle under the yarn between last worked stitch and the one to be worked from front to back (as it to M1L). With the yarn used for the Bobble, k1 in the backloop, leaving the stitch on needle.